This entry was posted in Chip Bits, Chiptunes / Game Music and tagged "Robots. Lasers. Awesome. 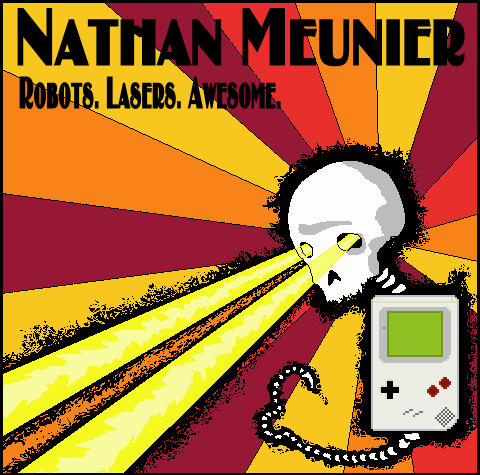 ", album, buy, cd baby, chip music, chiptunes, dmg, game boy, game boy rock, guitar, indie, Little Sound DJ, LSDJ, nathan meunier, on sale, the beacon by nmeunier. Bookmark the permalink.